After living here for 3 years, we'll finally have matching cabinets!!! I've been cleaning and painting for the past 3 days and I thought I'd share a work in progress photo. It's only primer on the cabinets, but we are painting them white, so they won't be much different than the color above. So, my question for you...should I paint the backs of the cabinets gray or just leave them white? 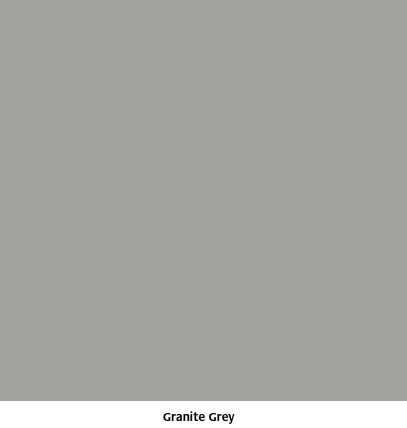 The gray color I have is close to this one. The rest of the cabinet would be white. Thanks Lyn...we do have doors, but i'm thinking that I might not add them...we'll see :) thanks for you thoughts!